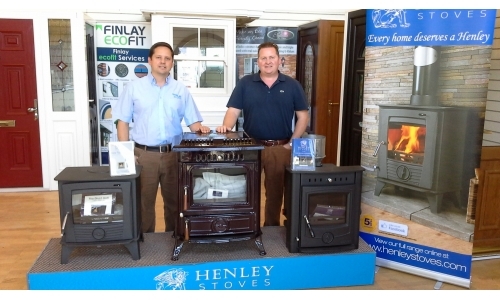 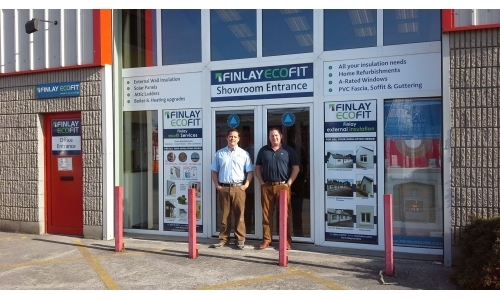 Finlay Ecofit Tullamore Ltd was set up in 2009 by brothers Damien and Kevin Finlay. 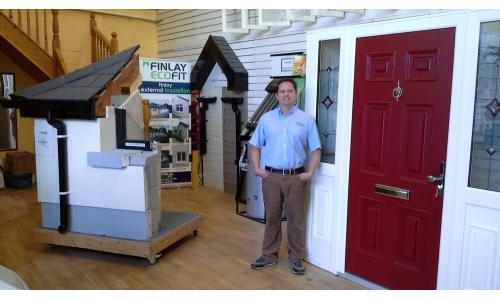 Finlay Ecofit Tullamore Ltd provide you with all of your building, renovation and insulation needs. 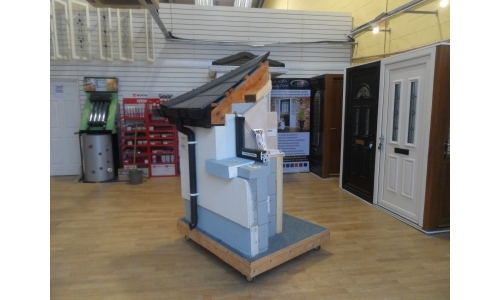 Including attic insulation, cavity wall insulation, external insulation, internal drylining, internal renovations, stoves, heating upgrades, solar tubes and panels, fascia, soffit and guttering, extensions to houses and new builds. 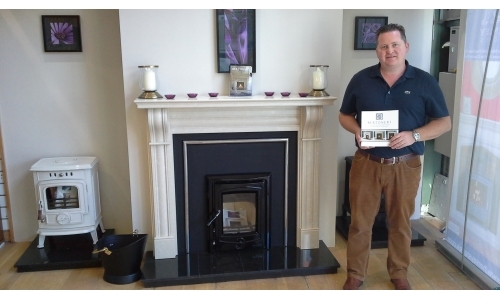 Please feel free to contact us for any questions or to get a quotation for any works you desire.